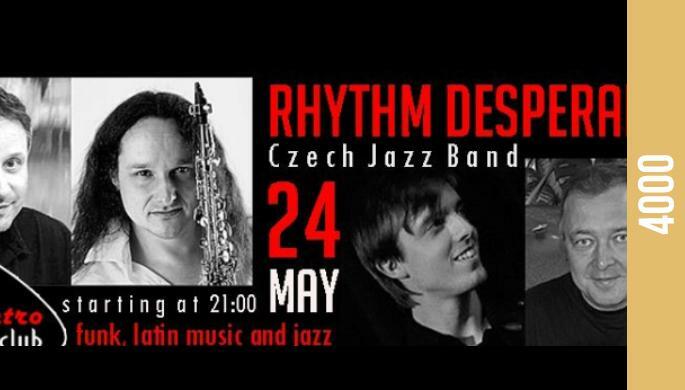 Embassy of Czech republic in Armenia organizes a special concert for Rhytm Desperados band. The best musicians, the best place and the best mood. Come and enjoy.